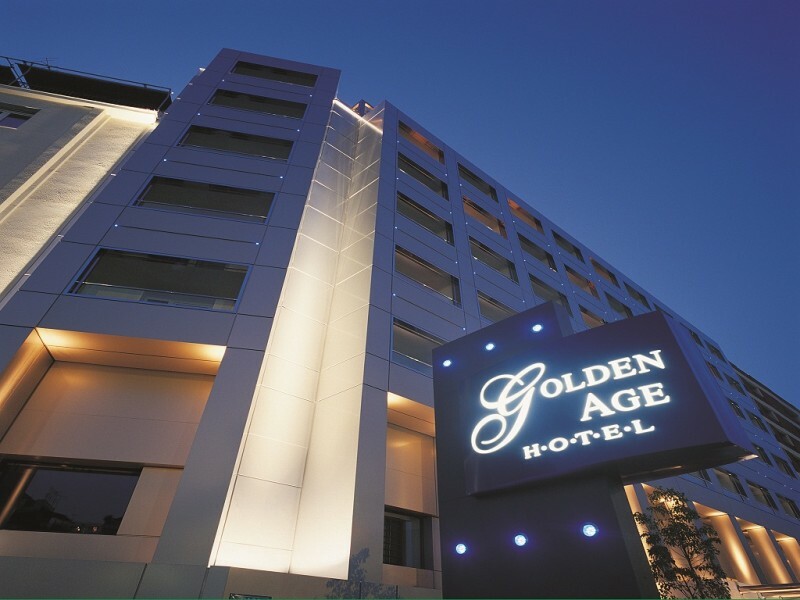 The Golden Age Hotel of Athens is a unique boutique hotel providing easy access to the Megaron Conference Centre and Athens city centre. Throughout its 40-year history, it has maintained a spirit of individuality and personalised service. Its recent renovation incorporates these exact values whilst simultaneously keeping up with new trends. The hotel motto is "Personalized Service", and its new surrounding is "Urban Chic". In this hotel the guest has the opportunity to discover and enjoy the beautiful, simple yet impressive aesthetic of the classic hotel rooms with comfortable furnishings, double-glazed windows with high quality branded luxury bath amenities and branded comfortable linen and towels.